Each year several of Hackney Primary schools located in Cluster E come together to show case a dance based on a particular theme. This year the theme was Brazil, as they will be hosting the Olympics this summer. 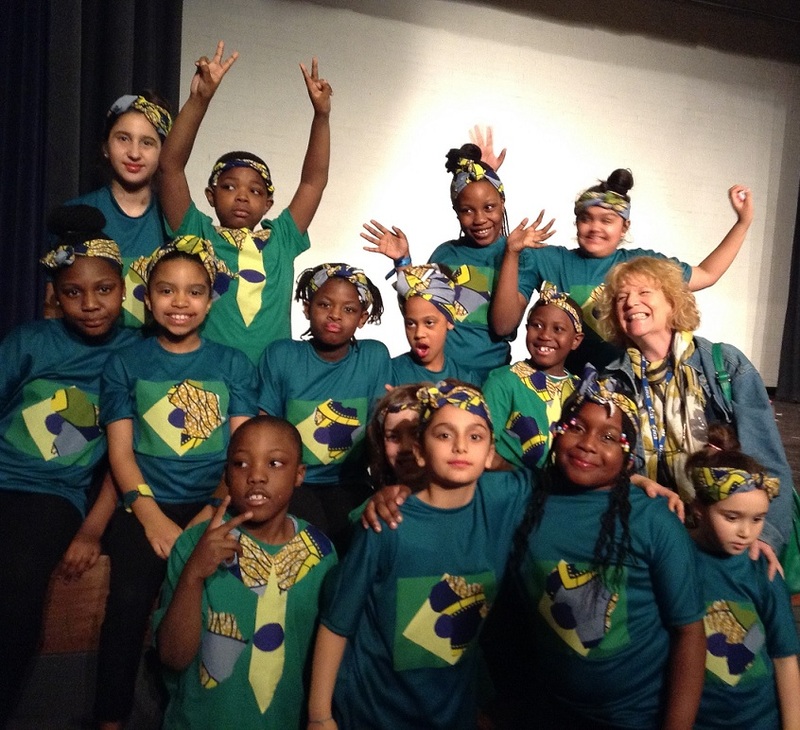 Last week (Wednesday 9th March), 14 children from Randal Cremer performed a traditional Afro Brazilians dance. They did a fantastic job and made the school very proud! On the night of the performance, the show was enjoyed by various members of the community including friends and families.